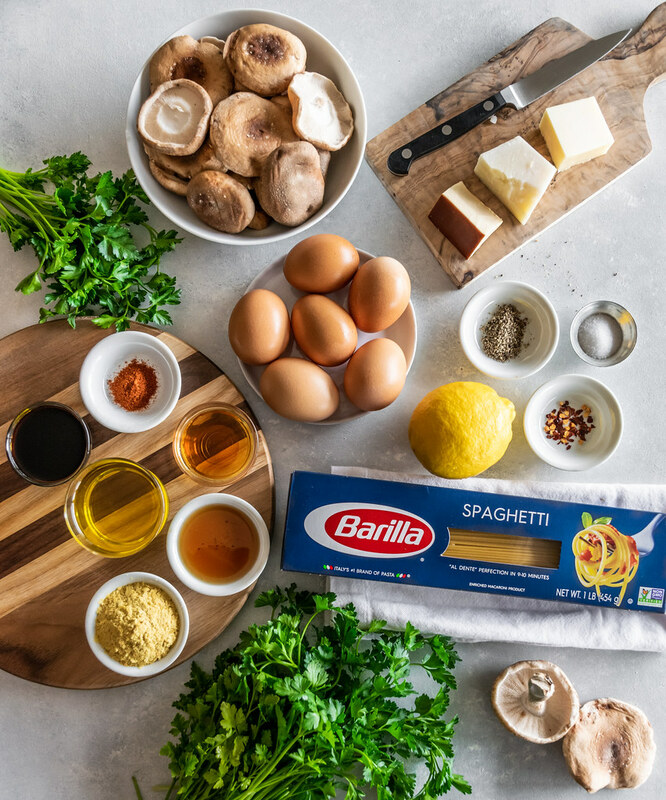 This post was created in partnership with Barilla. All opinions are our own. Break out the Prosecco and pasta! This Saturday, April 6, is the third annual World #CarbonaraDay. 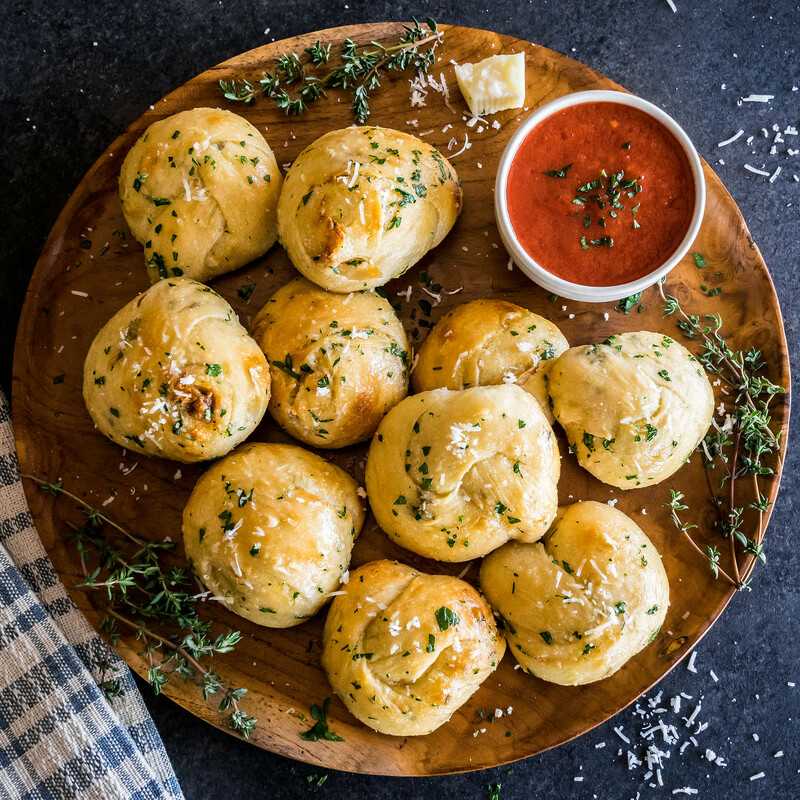 We have a feeling that this year’s celebration will be the best one yet because we created a delicious vegetarian version to bring to the party that everyone can enjoy. There may not be any meat in our recipe, but we have some tasty tricks up our sleeves that make this dish just as satisfying—even without the traditional pork. 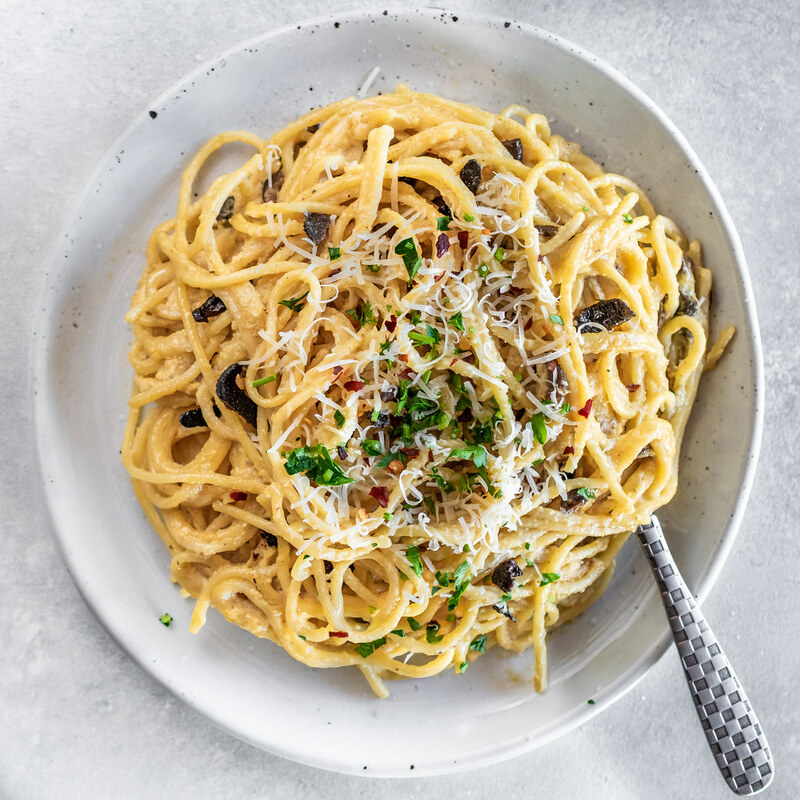 Pick out your favorite bottle of wine—or perhaps it’s a cocktail that belongs in your hand this weekend—and surprise your friends and family with this classic Italian pasta dish. Arrange some colorful flowers on the table, choose something sweet for dessert, and prepare your taste buds for a Roman holiday. 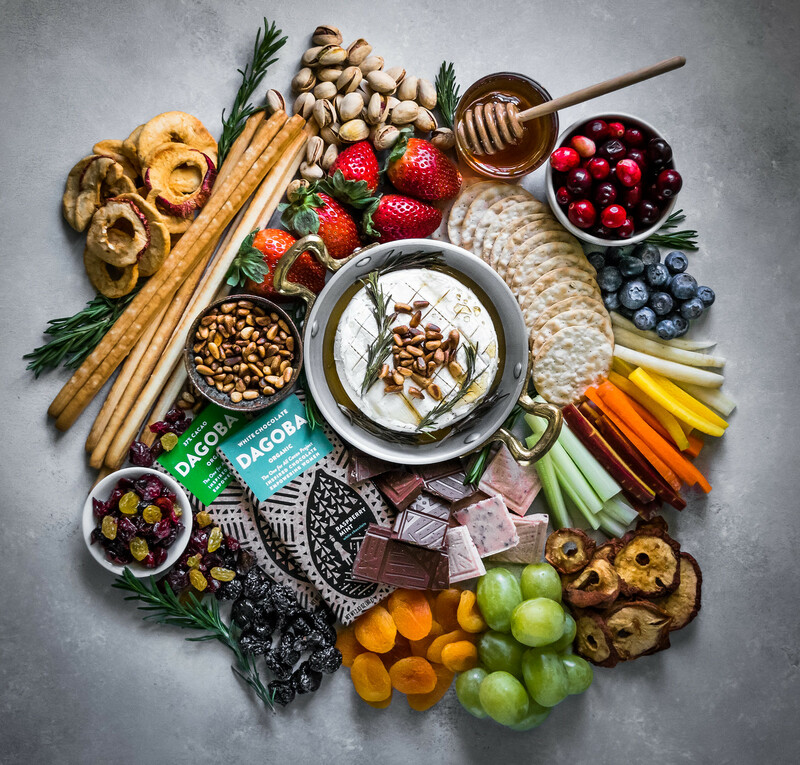 This post was created in partnership with Dagoba. All opinions are our own. Last week we drove 1,006 miles in two days. We spent the holidays at the house where Ryan grew up, in the quiet neighborhood of Tigard just outside Portland, Oregon. The plan was to fly there, spend time with the family through Christmas, then help Ryan’s dad by driving his car to Los Angeles to sell it down here. Portland is perfectly picturesque this time of year, especially since it snowed on and off while we were there. It was just enough to dust the trees, make the ground sparkle, and provide a magical white Christmas—which has only happened a few times during the sixteen years we have been together. Every holiday season, Ryan’s mom Peggy makes a batch of fudge to pass out to the neighbors, and on Christmas Eve, we bundle up and walk around the snowy neighborhood, admiring the decorated houses and festive lights, while knocking on doors to deliver sweet treats to lucky recipients. Please excuse our dancing. We do have a good reason: it’s now the middle of autumn and we haven’t seen a drop of rain for months… so we figured we’d try something—anything—to bring forth some much-needed water from the sky for our poor dehydrated city. Hopefully this rain dance will work, and our plants will finally be restored from their pathetically drooping, shriveled state to plump green leaves, bursting with moisture. While we await that day, we’ve been pretending like it’s autumn by playing rainfall sounds as our background music, keeping the air conditioning below 55, and closing all the shades to make the house dark and wintry. We will get our autumn one way or another, and this simulation method seems to be working. We may look peculiar wearing snow hats and sweaters inside our kitchen as we cook, but with the gentle sounds of raindrops from our speakers and frosty air blowing from our A/C, we are now ceremonially set for soup season. 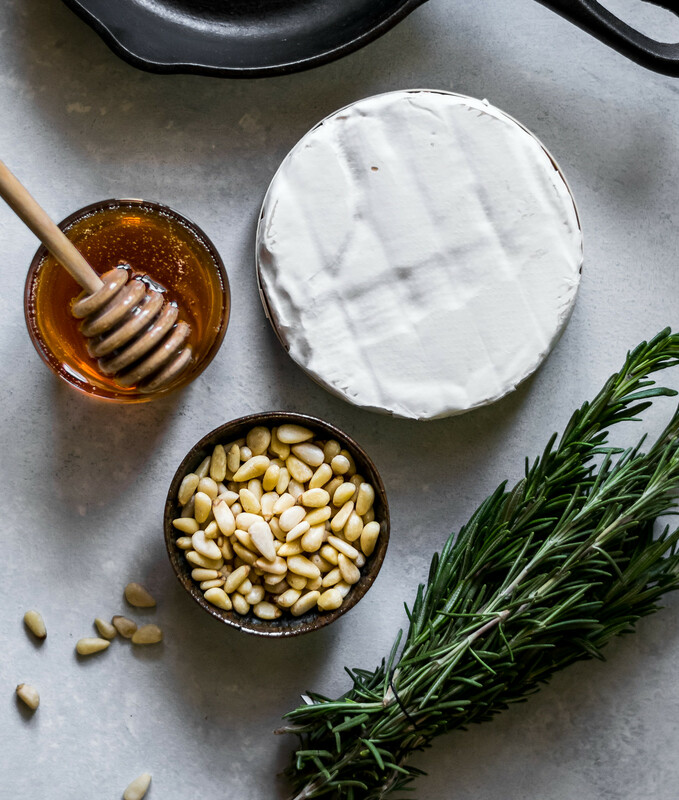 Bring on the hoppin’ john, bring on the hot nutella, and let’s get this party started. This post was created in partnership with Kroger. All opinions are our own. We both came out to our parents soon after we started dating. Three months after our first kiss, Ryan flew to Oregon to visit family for Christmas. He had just turned twenty and still hadn’t revealed his secret to anyone back home, but he had met someone special and wanted to share the excitement with his parents. After days of anxiously waiting for the right moment to tell them, it finally presented itself: they were sitting quietly in the family room, reading after dinner. He paced outside the door rehearsing the words he had practiced a hundred times in his head. After one last deep breath, he walked in and took a seat on the couch. They both looked up from their newspapers and said nothing, waiting for what was coming next. Silence. His heart was racing. The entire family was supportive from day one—even Ryan’s grandmother, a devout Catholic in her 80’s, loved and accepted Adam like a grandson, greeting him every time with huge hugs and home-cooked tortilla con papas. We both feel fortunate to come from such loving and accepting homes, but for many people, this is not the case. 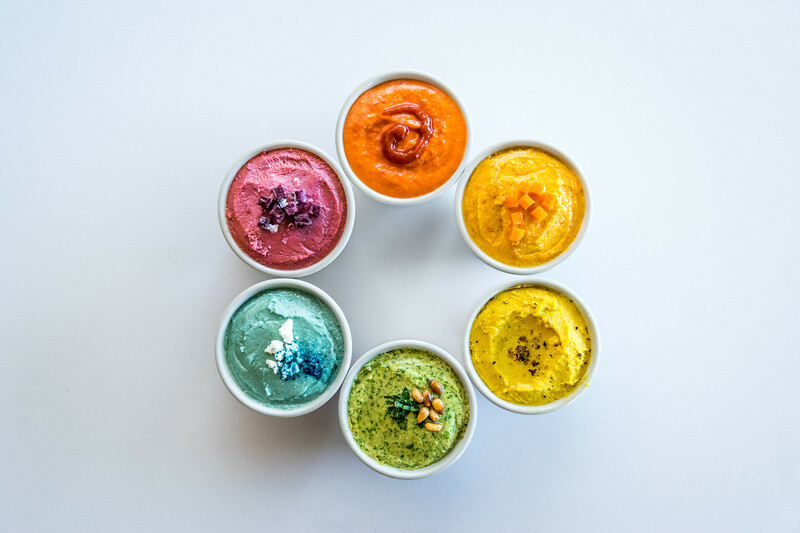 So in honor of National Pride Month, we created a rainbow recipe to spread awareness about a campaign that is helping LGBT kids around the country. Our cat looks ridiculous right now. Poor Sylvia has a hotspot on her right side, and licked off all the fur in an area about the size of a half-dollar. To keep her from making it worse, we had to put on the infamous cone of shame. It was depressing to see her mope around the house, bumping into walls, and having difficulty eating her food, but thankfully we found a friendlier option: an inflatable ring that fits comfortably around her neck like those U-shaped pillows made for air travel. She is much happier, just as playful, and can even clean parts of her fur again. So that is the Sylvia report, and now on to the reason why you are really here. The reason why this may be the most delicious homemade ravioli you’ve ever tried. The reason why this super quick and easy recipe is about to become one of your new favorite dinners. 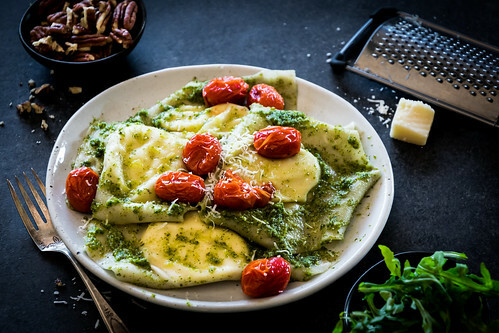 Please make the acquaintance of goat cheese ravioli with arugula pesto, and fasten your seatbelt.